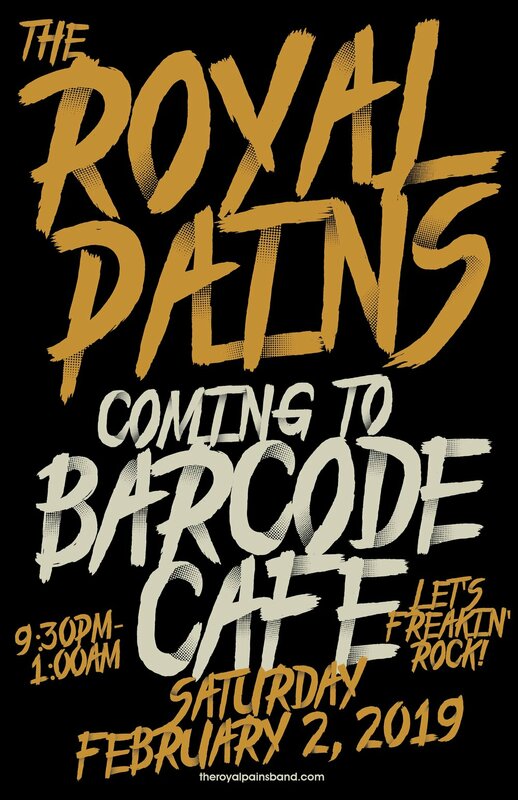 We had a great night last night at Barcode CAFE! It was a fun crowd and we were treated well by staff and management. Shout out to Jim and his staff for inviting us out, to Kevin for reprising his role as Snoop, to Rudy for his amazing freestyle rhymes, to Agata for taking the pictures and to the great crowd for making it so much fun!